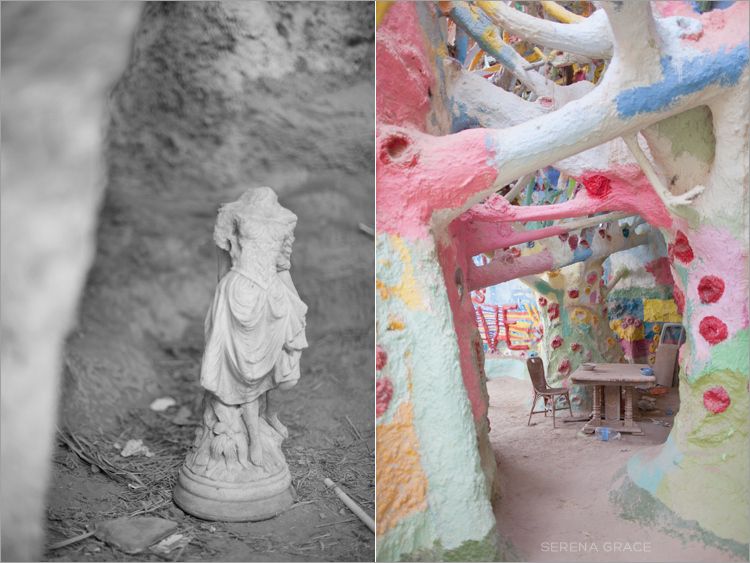 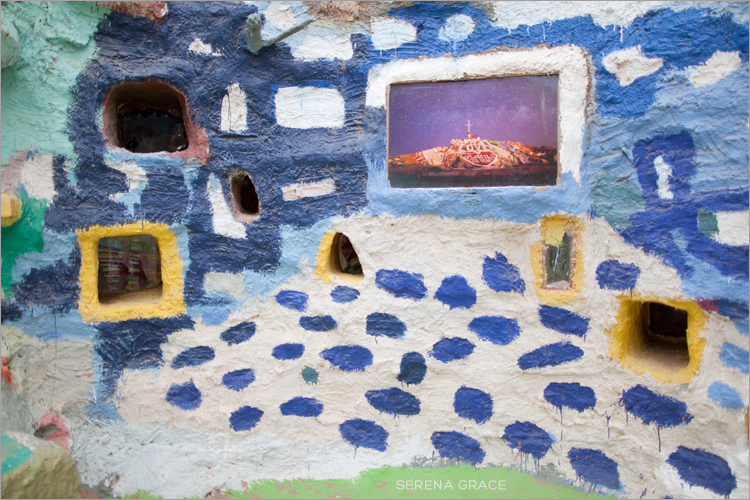 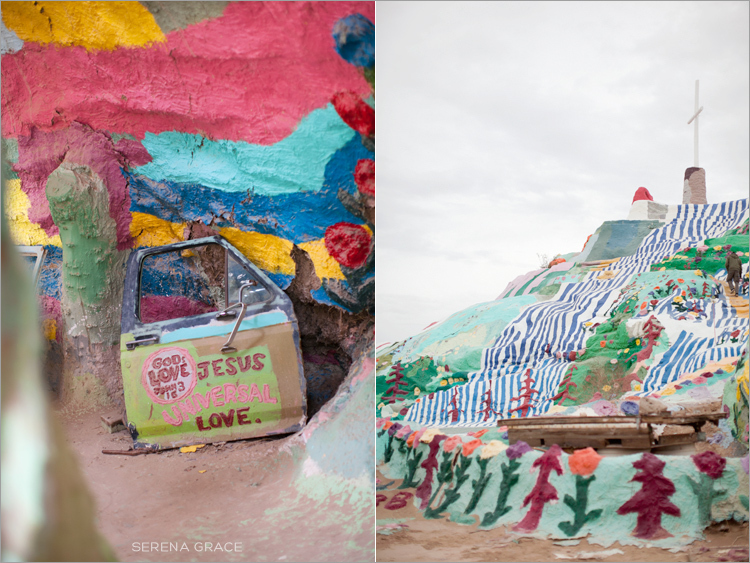 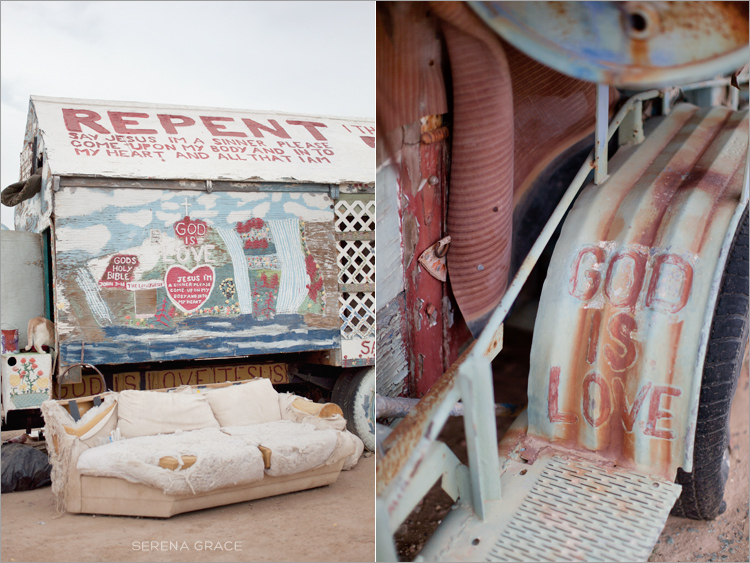 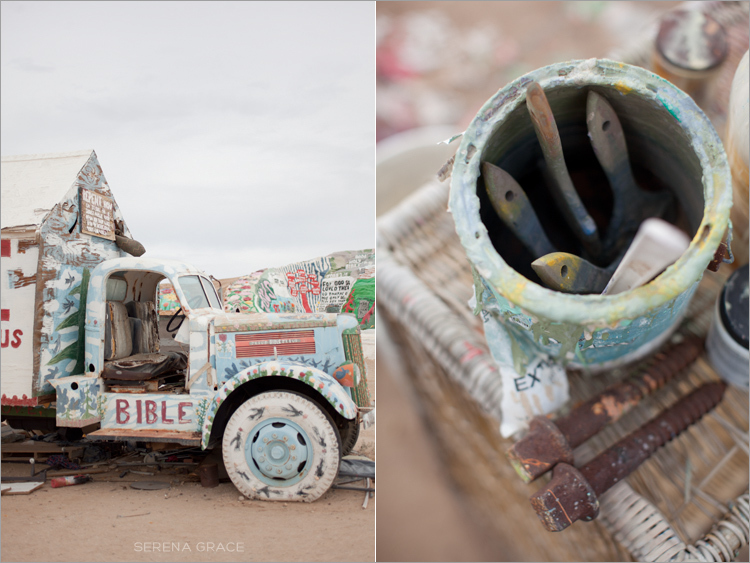 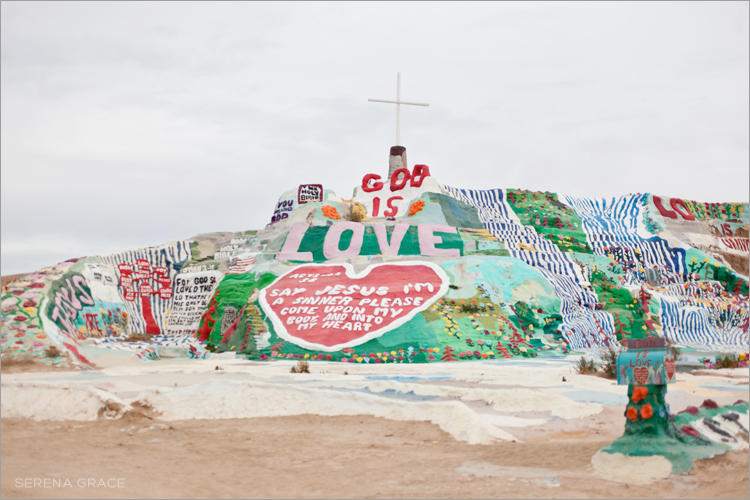 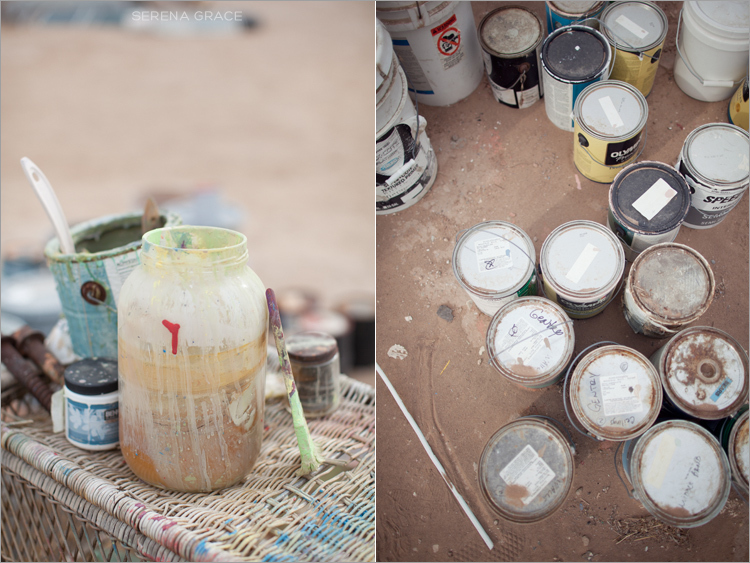 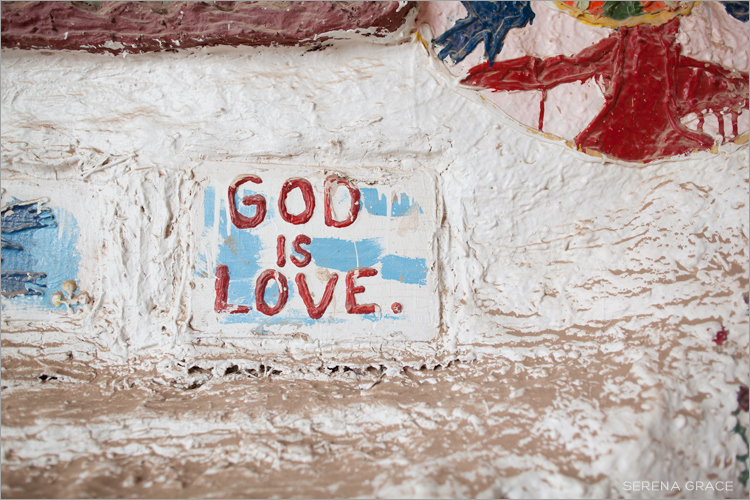 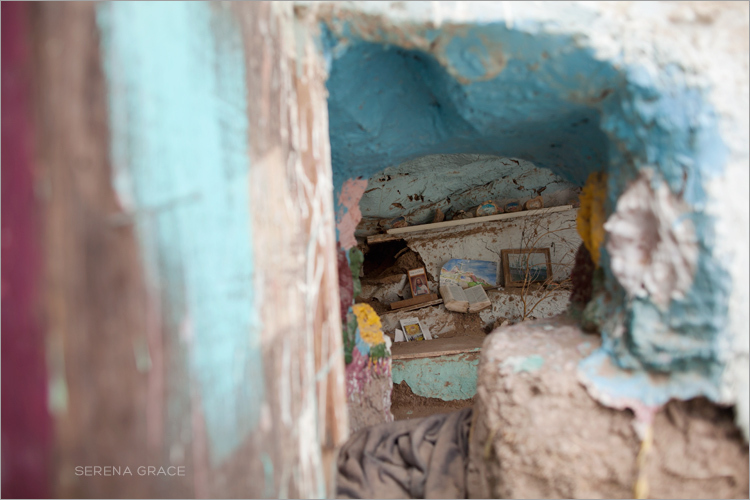 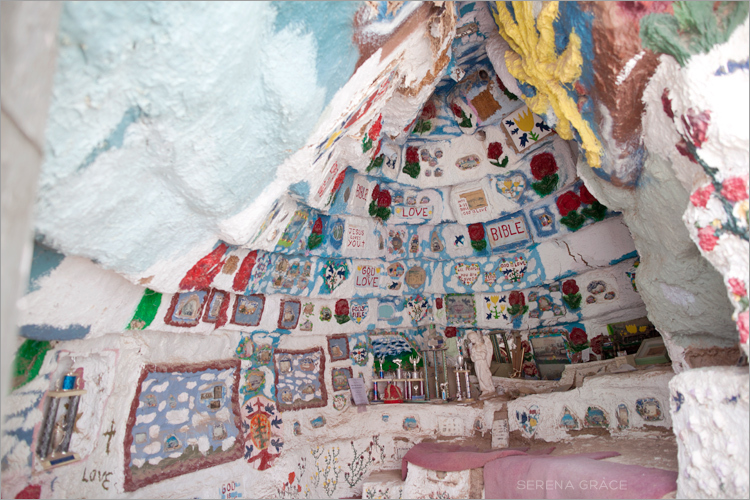 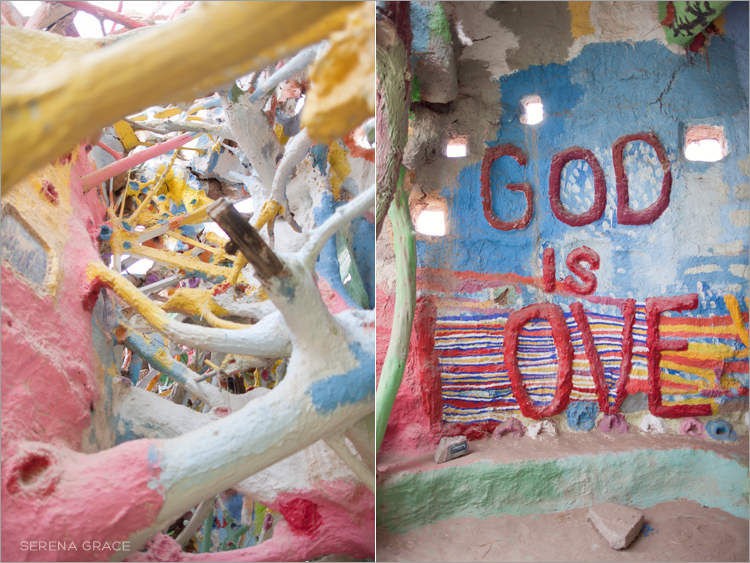 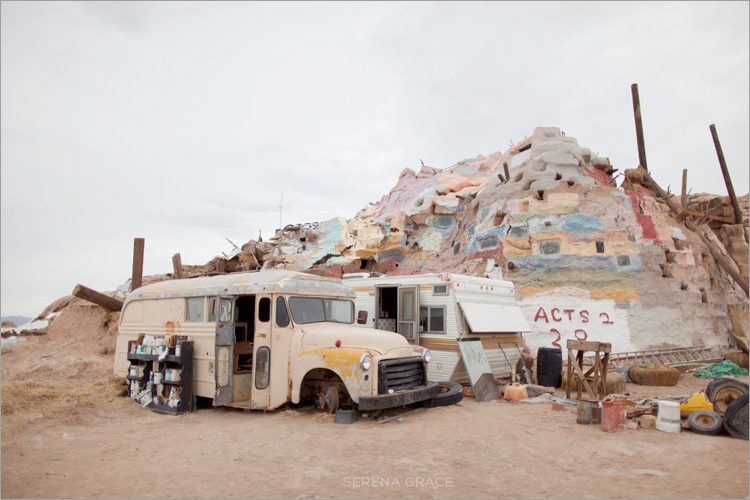 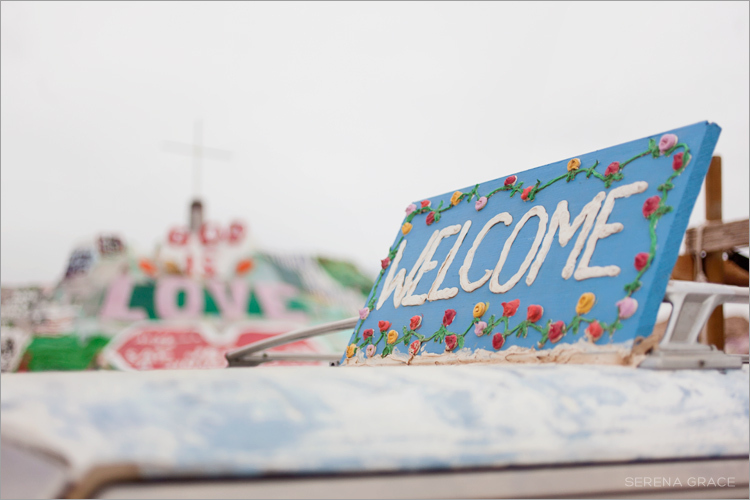 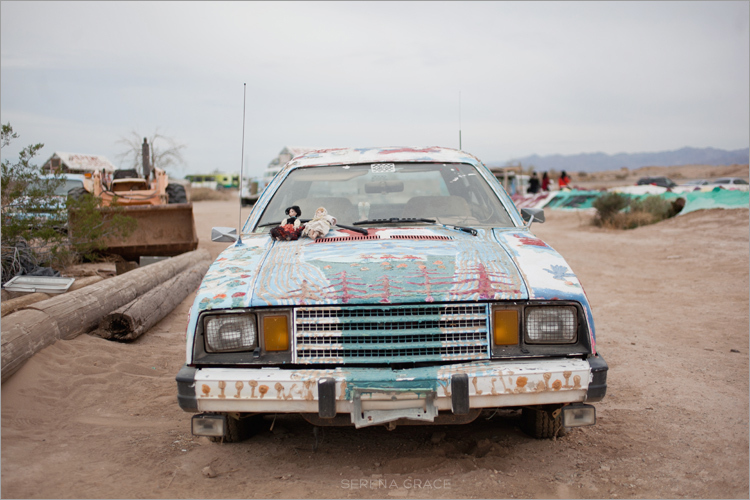 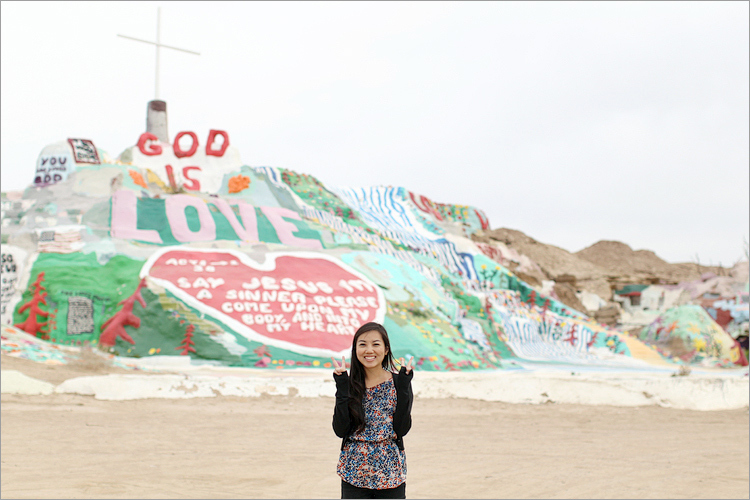 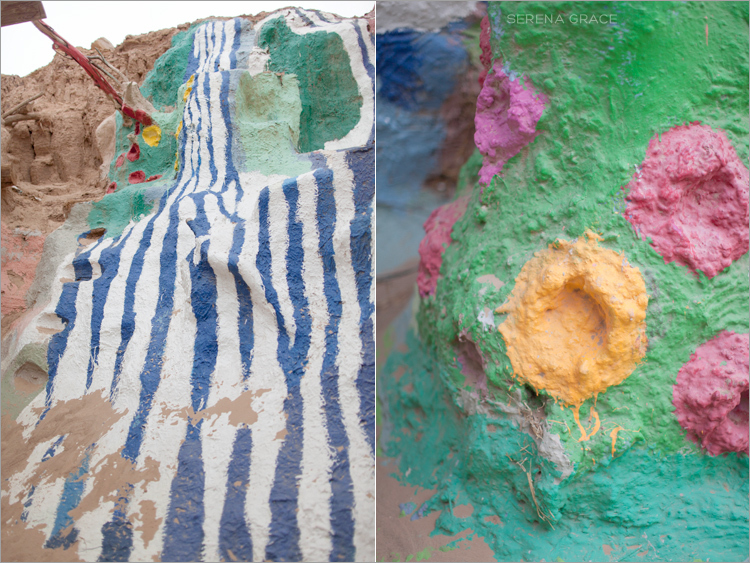 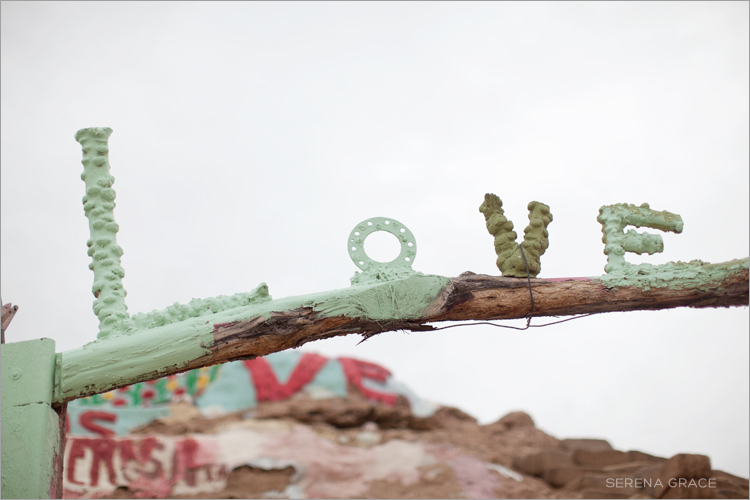 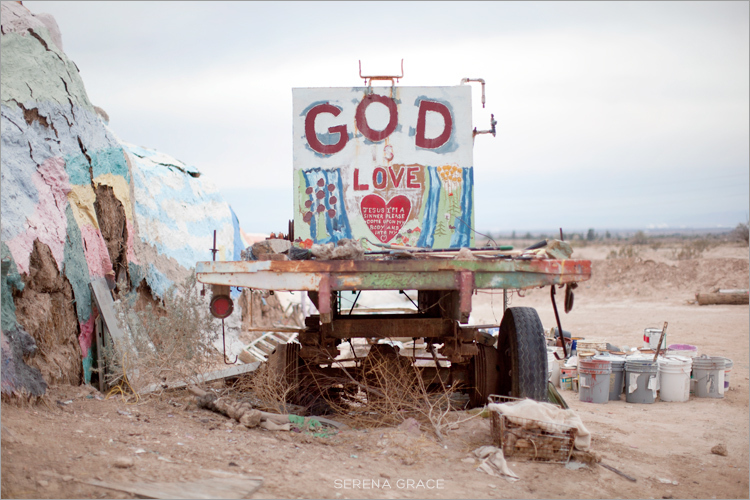 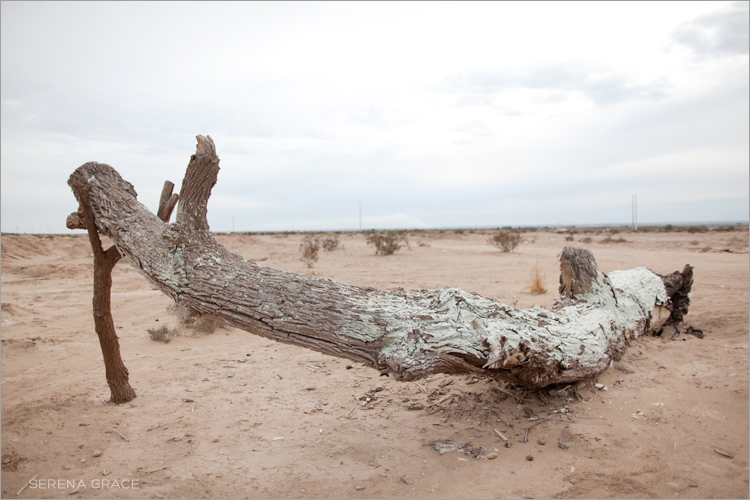 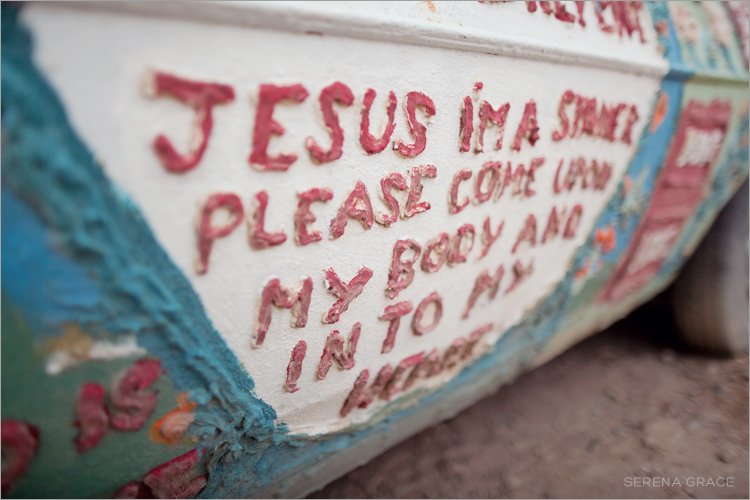 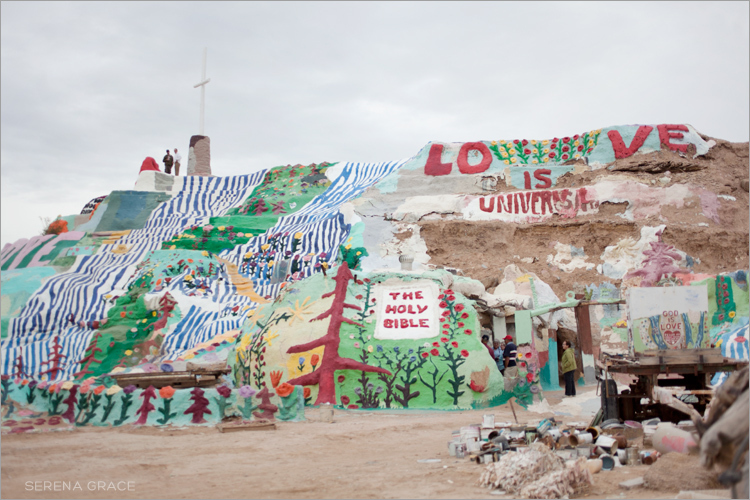 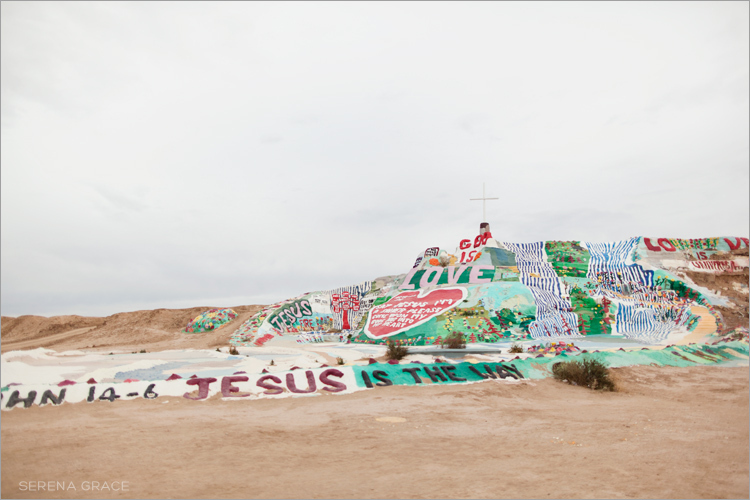 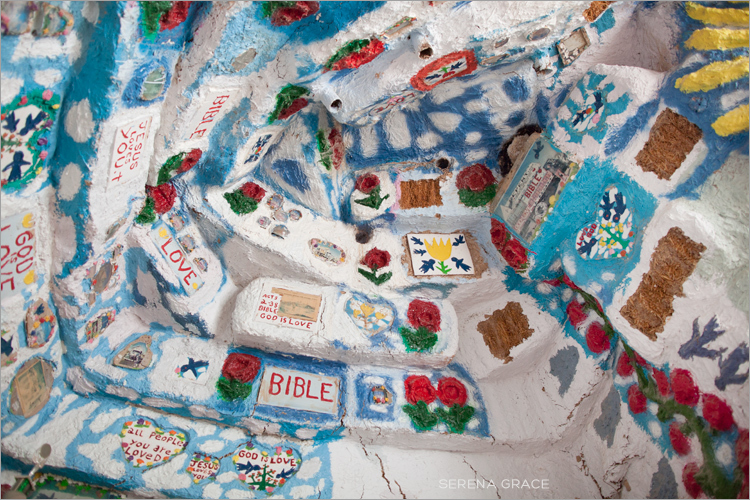 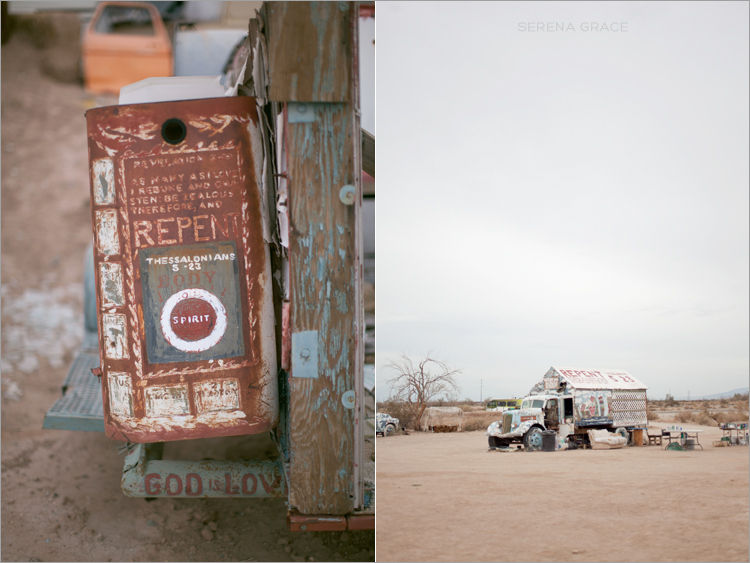 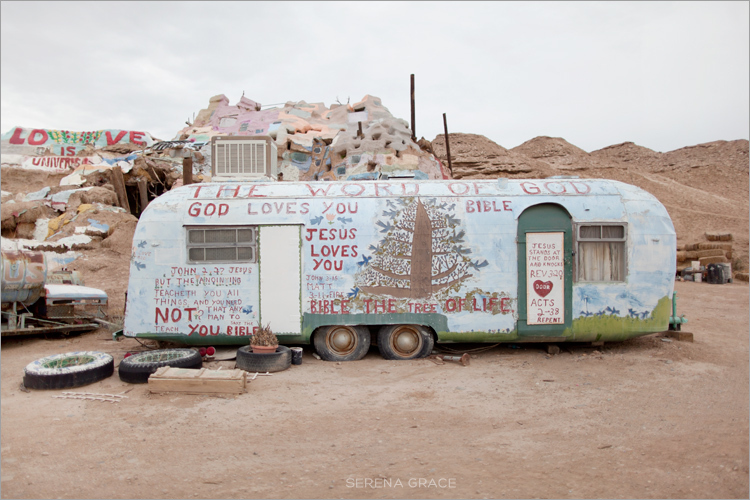 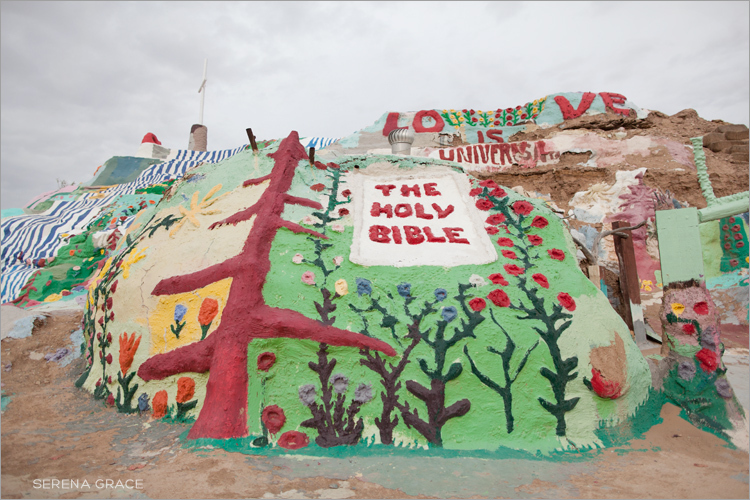 I’ve been wanting to visit Salvation Mountain for a long time and a few of my photographer friends and I finally took a trip down there recently. 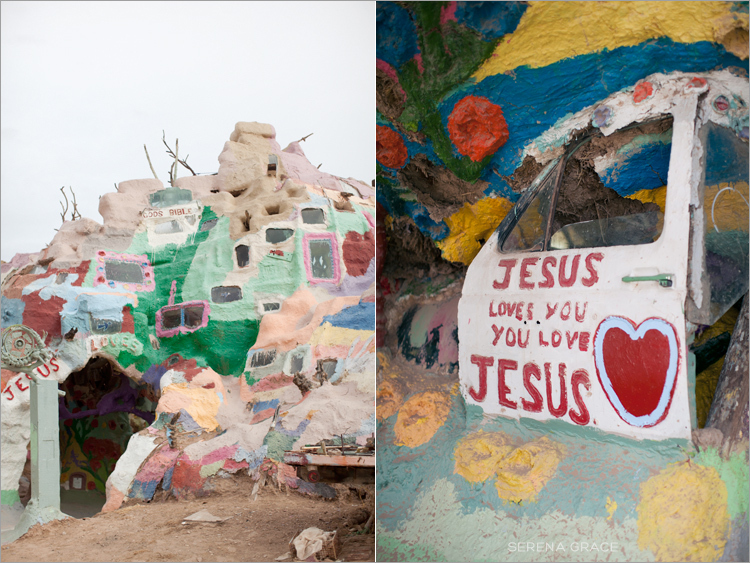 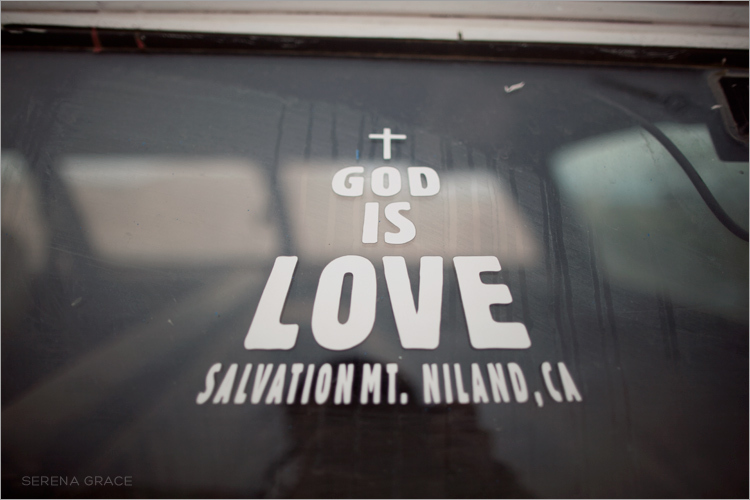 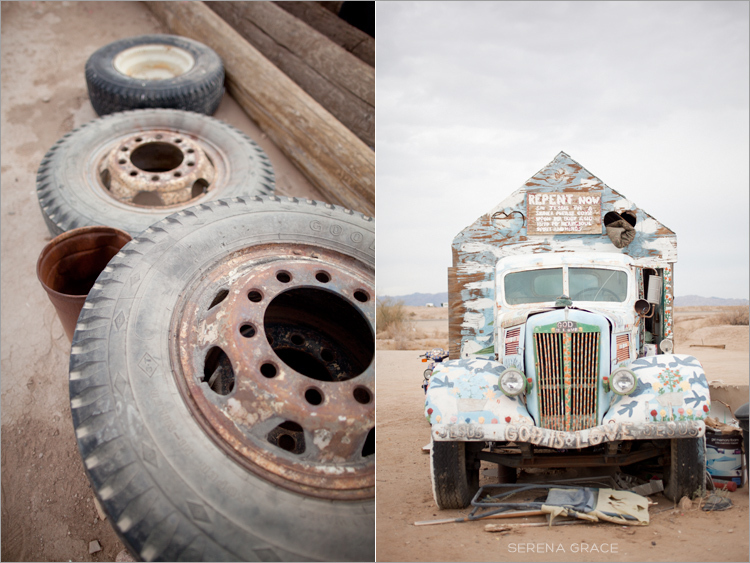 It’s a bit of a drive from LA…about 3 hours…but it’s such an interesting & strange place! 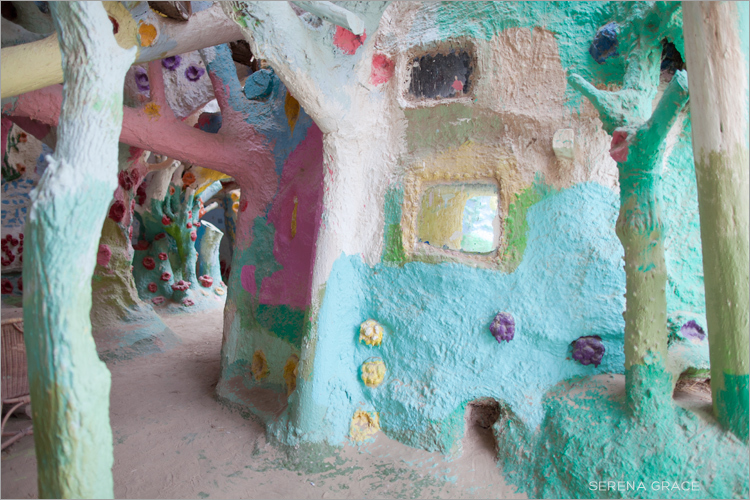 And it’s so colorful – I felt like we were in a Dr. Seuss movie!